Sleeping Beauty must have slept really soundly with the beautiful scents of Lavender and Vanilla lingering in the air. 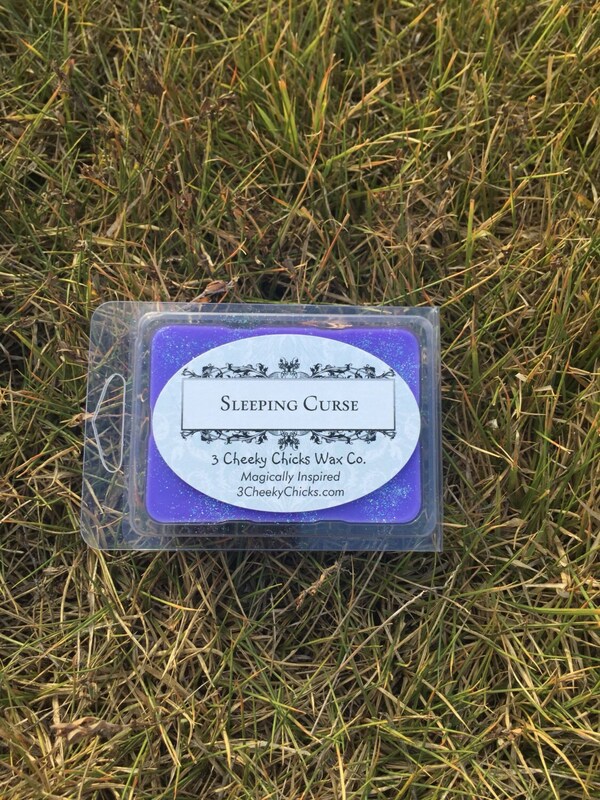 What an awesome calming fragrance to put anyone under a Sleeping Curse. A pleasant lavender smell. Clean and relaxing. Will be great for the master bedroom. Wonderful! Smells to me almost cinnamon-like and I love Cinnamon!